Mike Laracy to Maintain Leadership Role as Rapid Insight President and Board Chairman. 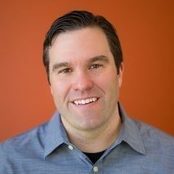 Conway, New Hampshire — November 15, 2018 – Rapid Insight, an analytics software solutions company, welcomes Brett Austin as its next Chief Executive Officer, effective October 9, 2018. Austin has over twenty years of experience working in the technology industry, and he brings a vision and strategy to transform Rapid Insight into a high-growth, socially responsible software company. Most recently, Austin was the President of Kepware Technologies, a software development business located in Portland, Maine. 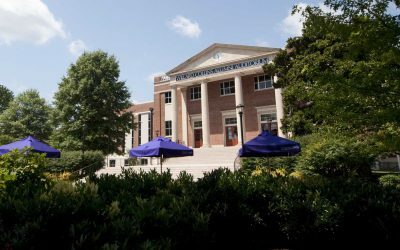 He navigated Kepware through the company’s 2016 acquisition by PTC, a global Industrial Internet of Things software company, and maintained a leadership role in the new organization until November 2017. Austin is passionate about creating progressive organizations by investing in employees and fostering a culture of collaboration, learning, and accountability. Mike Laracy, Founder and previous CEO of Rapid Insight, made a conscious decision to invest in the future of the company by bringing on a CEO with demonstrated success in growing B2B technology companies. “We are extremely excited to have Brett join our leadership team as CEO. He has the skills and experience to take us to the next stage in our growth,” Laracy said. “Brett is a seasoned executive with a long track record of improving go-to-market strategy and execution—and helping companies recognize their full potential.” Laracy will maintain a leadership role in Rapid Insight, serving as President and Board Chairman. He will focus his time on product roadmap, R&D, and user experience. Austin is a member of Investors’ Circle, the world’s largest early-stage impact investing network. He is also an active member of Founders Pledge, a group of entrepreneurs and investors who have committed to donate at least 2% of personal proceeds to charitable causes. Austin and Laracy met through their mutual work in the non-profit sector. They share a common bond of community service and support. Austin and Laracy, along with the Board of Directors, have collectively committed to responsibly grow Rapid Insight and offer the best experience for customers by investing in company culture and technical innovation. In order to increase access to top talent, Rapid Insight expects to expand the company’s office footprint across Northern New England before the close of the company’s first fiscal quarter of 2019. Rapid Insight is an analytics software solutions company founded in 2002 with a mission of empowering professionals of all skill levels with the simple, intuitive tools they need to turn raw data into actionable information. Today, the company offers a growing portfolio of solutions within the Veera analytics platform that enable thousands of customers worldwide to easily build predictive models and perform advanced data analysis. 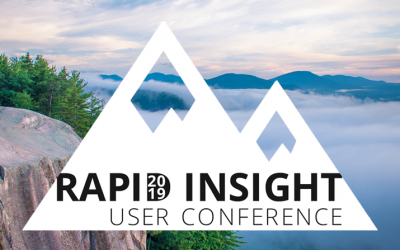 Headquartered in Conway, New Hampshire in the foothills of the White Mountains, Rapid Insight embodies the adventurous and resourceful spirit of the region through its commitment to delivering innovative technology backed by best-in-class customer service. To learn more or download a free trial of the award-winning Veera platform, visit www.rapidinsight.com.